Brandnew traditional Heavy Metal Killer from Malaysia ! For Fans of NWOBHM + classic 80's Heavy Metal / Speed Metal ! 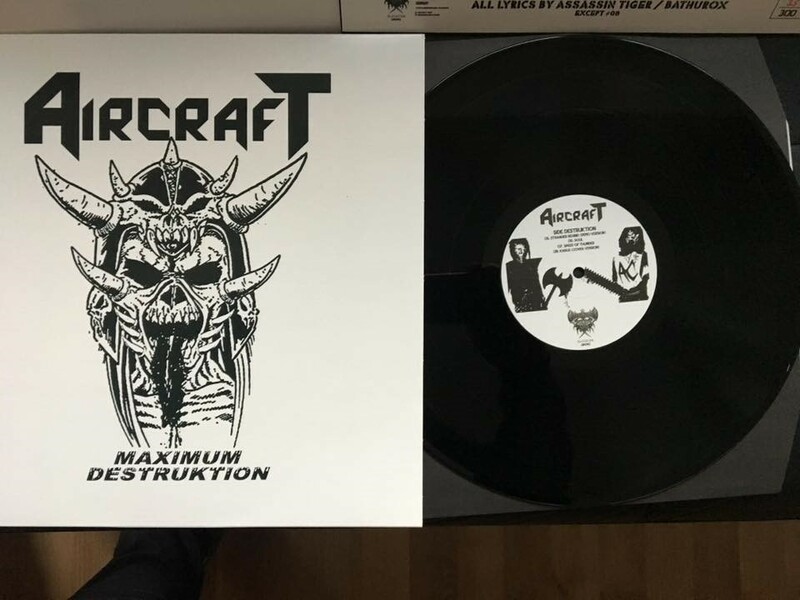 After their Debut Demo in 2015 which was a blast in the Underground Metal Scene - the guys are back with their full length Debut 12" ! This is the real Underground !